Jesse Perkins smiled: E.M. Cooper, D.V.M. Little peanut was now the town Veterinarian. Had it really been eleven years since he'd left Bitter, Texas? Eleven years since the sheriff jailed him for a crime he didn't commit? Ellie gasped. Exhilaration . . . joy... bitterness . . . sorrow-all charged through her. There hadn't been anyone since--even though Jesse never returned her obsessive love with more than brotherly affection. Except once. And he'd never known the pain he caused. But he was back--and the pain was disappearing. 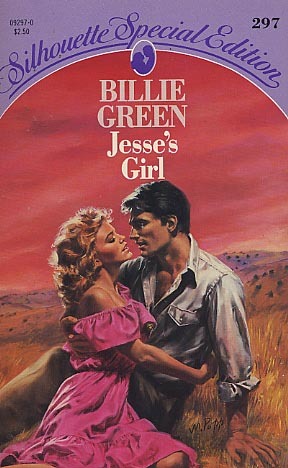 Once she'd dreamed of being Jesse's girl. Now she would be Jesse's woman.